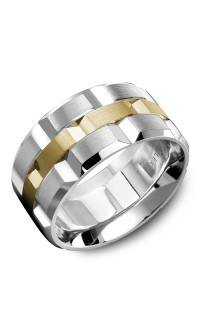 A simple ring like a wedding band means everything. 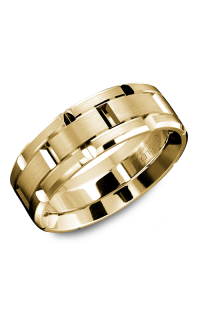 This Vintage wedding band can be your priceless investment. 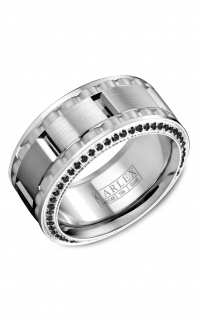 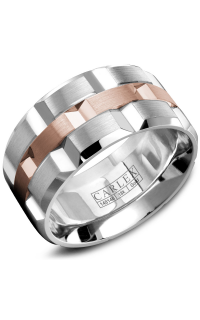 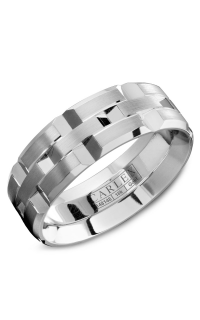 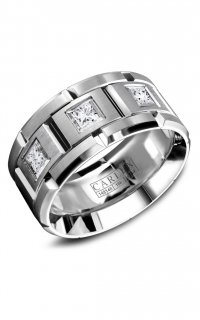 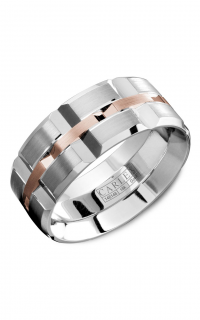 For those excited to get married, we bring you this original Carlex classic. 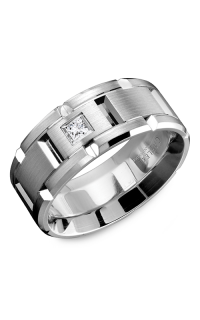 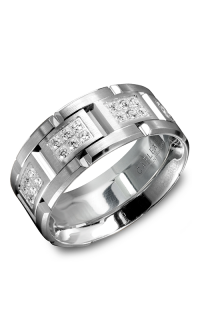 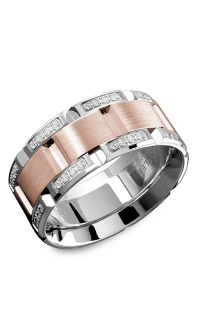 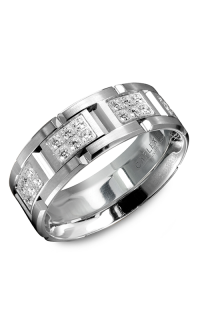 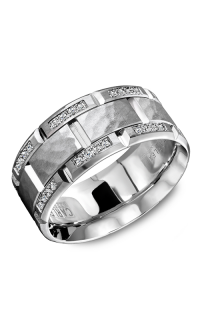 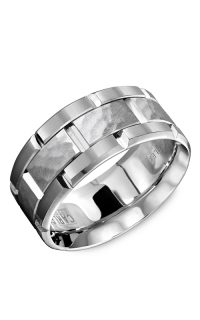 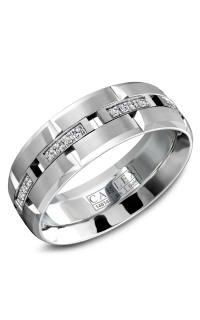 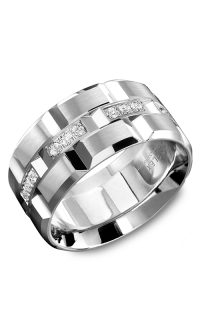 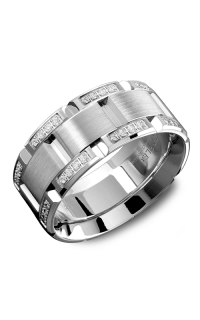 The diamond adds a layer of refinement to the entire band. 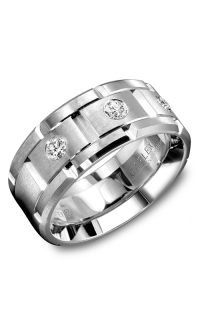 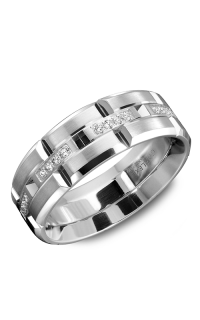 This wedding band's diamond is available in 0.21 ct. 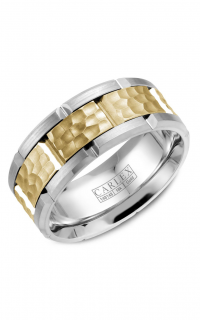 The pave setting cradles the centerpiece of this timeless piece. 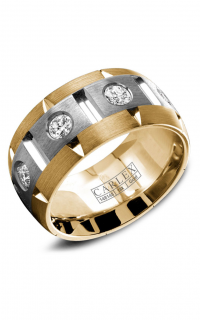 The round shape stone is carved from the finest materials. 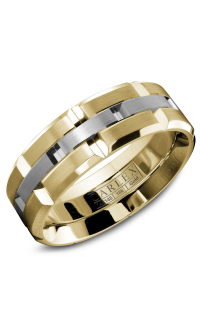 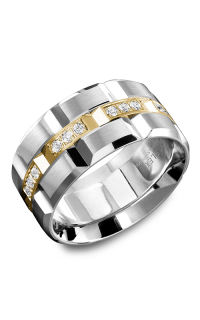 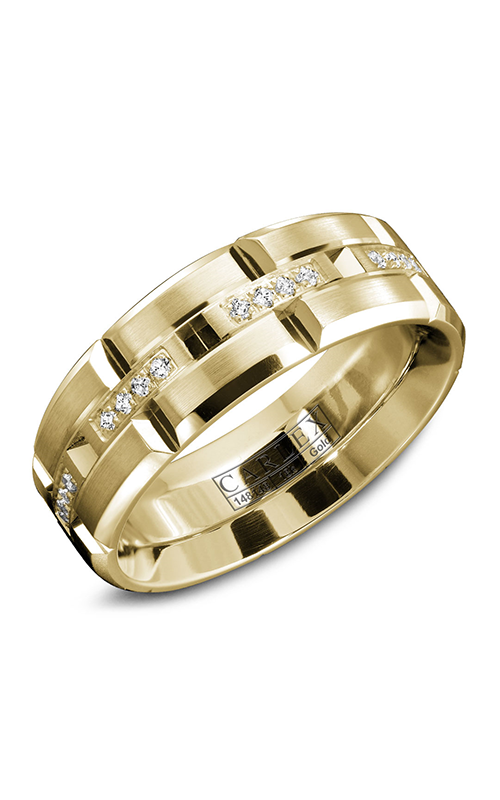 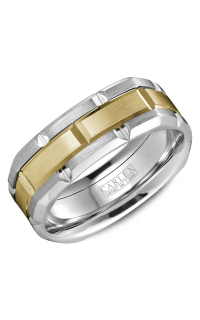 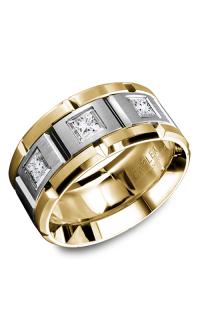 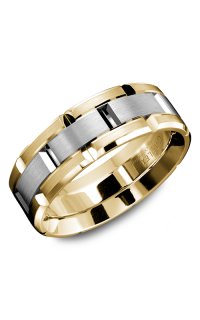 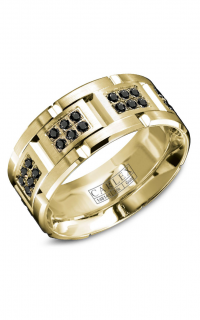 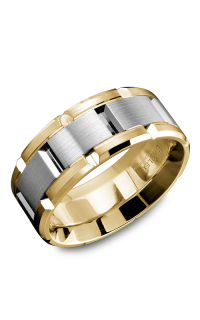 Its 18k yellow gold construction glistens for as long as you are commitment to your loved one. 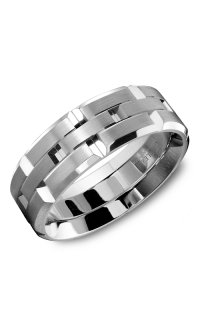 Gents everywhere will know that a ring like this means the world. 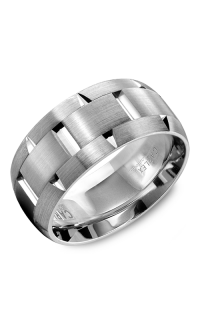 The Wedding Ring Shop in Honolulu brings you this and more exceptional creations so you can have the perfect wedding day. 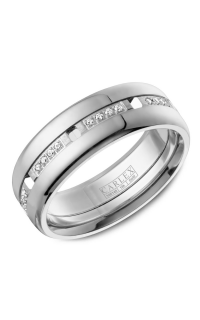 Established by a 3rd generation Kamaaina Family in 1987, The Wedding Ring Shop helps the community celebrate life's special moments.